Coto Doñana is one of Europe’s most important wetland reserves and supports important resident populations of threatened species like Iberian lynx, Adalbert’s eagle, marbled teal, and white-headed duck. TNF helps to restore the park’s original megafauna, including Retuertas horses, one of the oldest European breeds, as well as cattle as part of our Aurochs backbreeding programme. Doñana National Park in Andalusia occupies the right bank of the Guadalquivir river at its estuary on the Atlantic Ocean. It is notable for the great diversity of its biotopes, especially lagoons, marshlands, fixed and mobile dunes, scrub woodland and maquis. 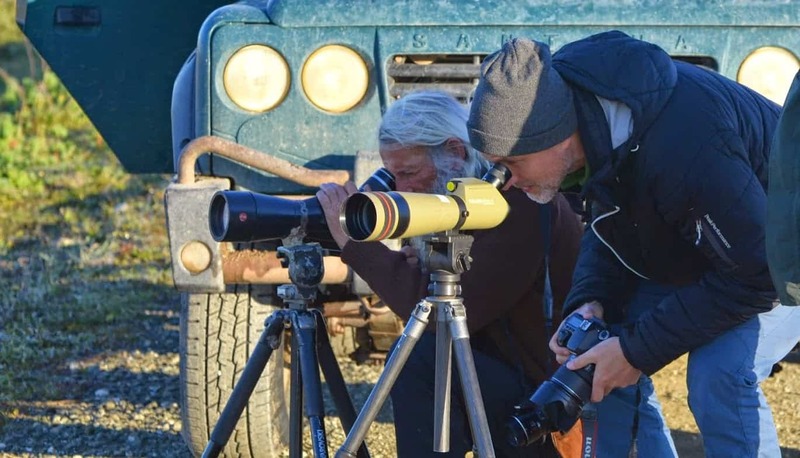 The park supports important resident populations of threatened species like Spanish lynx, Adalbert’s eagle, marbled teal, and white-headed duck. 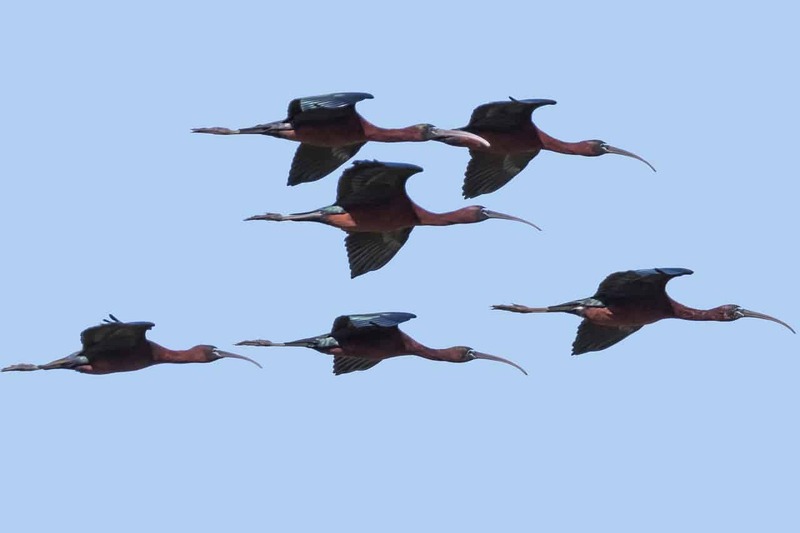 Black vulture and red kites are also present, as are large breeding colonies of waterfowl, herons, egrets and waders. 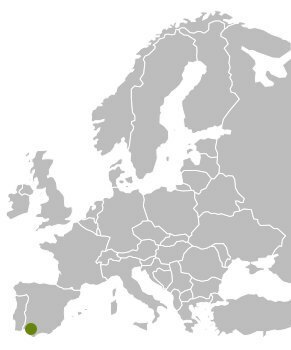 It is the most important wintering site for waterfowl in Spain, receiving hundreds of thousands of visitors annually, and is a major stop-over on the route to and from Africa for migrating Palaearctic migrants. 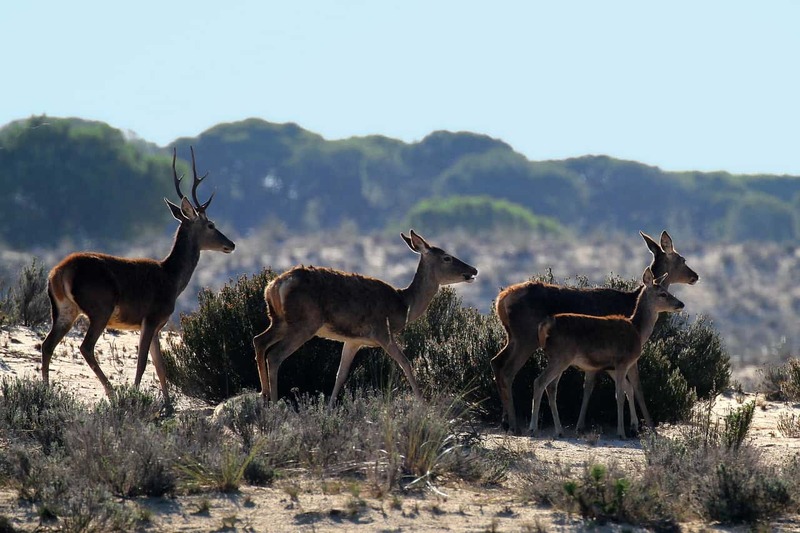 Although it has been affected by a number of human activities that have reduced its integrity, Doñana National Park is a resilient system and nature is still the dominant force. 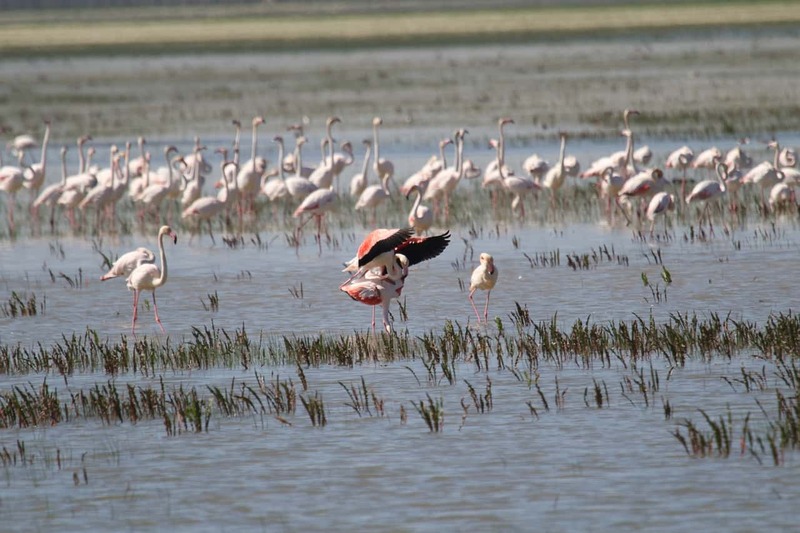 In the context of a crowded and long-inhabited continent, Doñana is one of the few national parks in Europe that can match the international significance met by parks in other parts of the world. 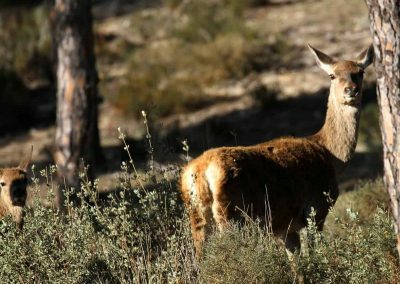 The project focuses on a natural grazing management approach that will restore vegetation in Doñana National Park to its original state. Ecotourism is a form of ecosystem service that has the potential to contribute directly to protected areas as a conservation strategy. In Doñana National Park we restore ecosystems, while creating economic opportunities and employment through ecotourism and ecosystem services. We put the landscape at the heart of the tourist experience. 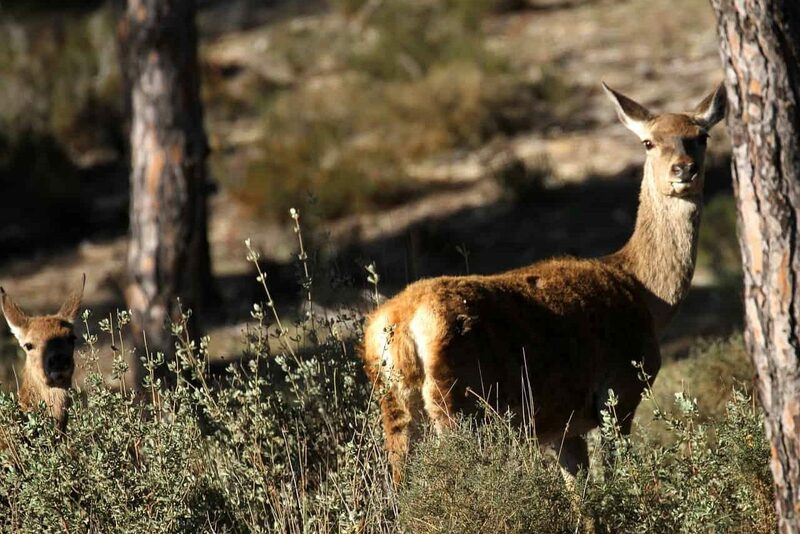 In Doñana National Park we restore ecosystems, while creating economic opportunities and employment through ecotourism and ecosystem services. We put the landscape at the heart of the tourist experience. 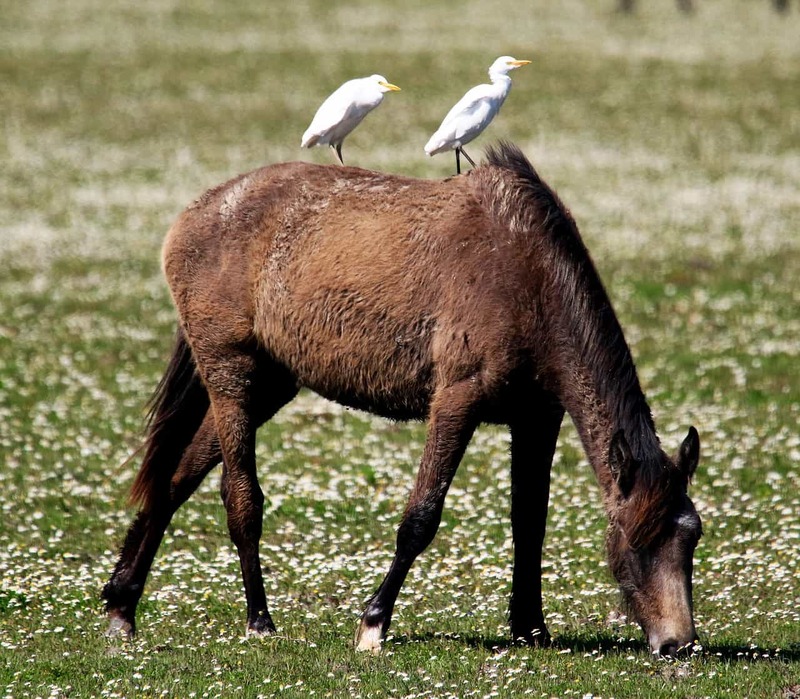 The local feral Retuertas horses as well as Aurochs cattle, as part of our backbreeding programme, are the main attraction in the area, along with other iconic species such as the Water buffalo, Iberian lynx and bird species such as Flamingo and Ibis. Ecotourism provides important added value to this natural reserve by creating direct and indirect income for local communities while promoting the sustainable use this vital wetland ecosystem. Retuertas Horses, Aurochs (backbreeding project), Water Buffalo, Red Deer, Wild Boar. Iberian lynx, Genet, Wild Cat, Mongoose, Badger, Fox.